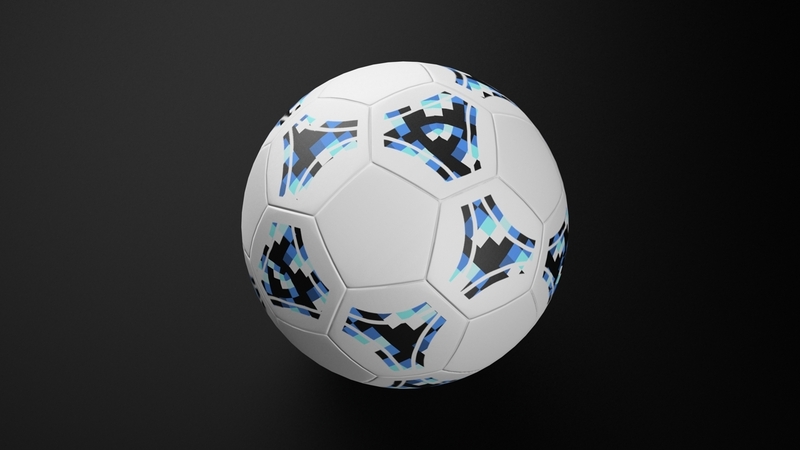 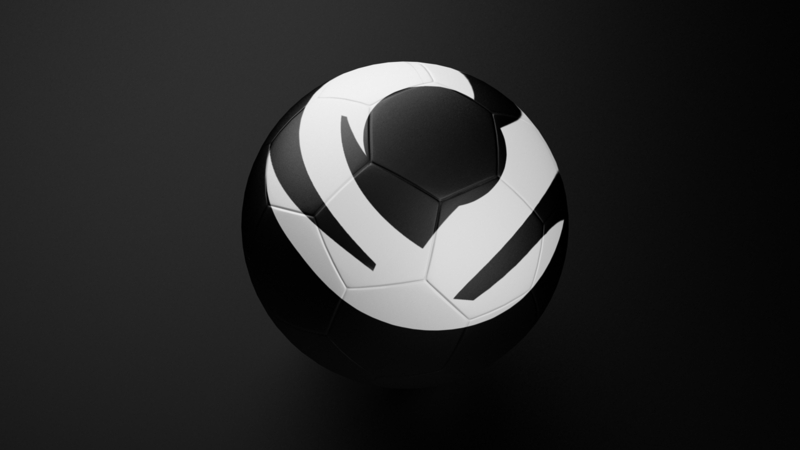 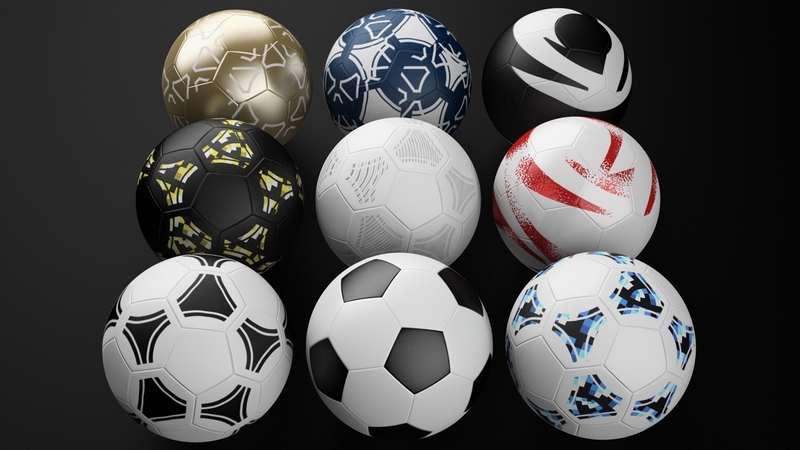 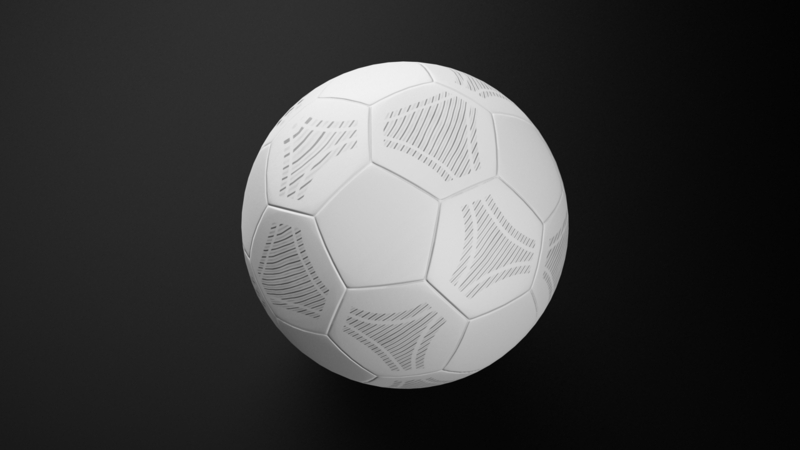 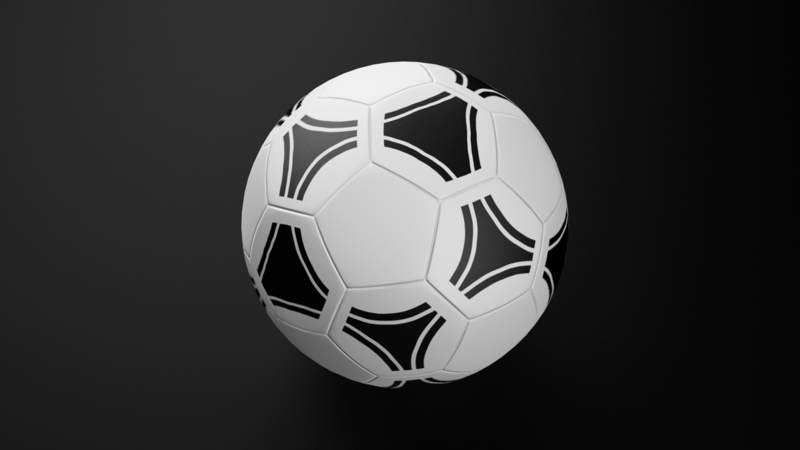 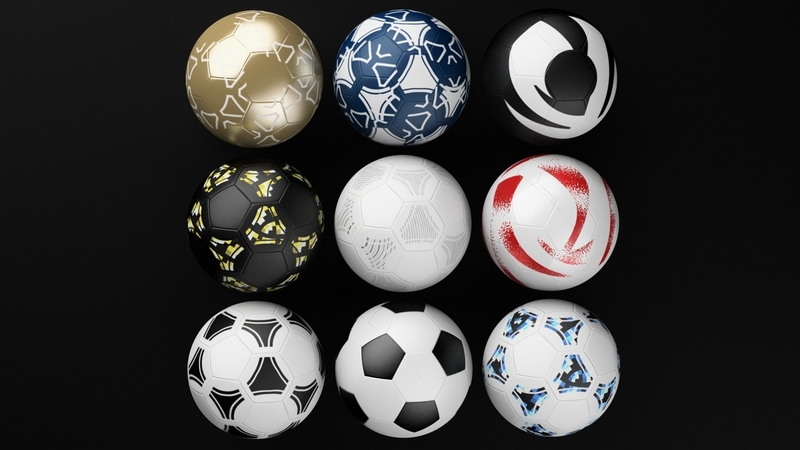 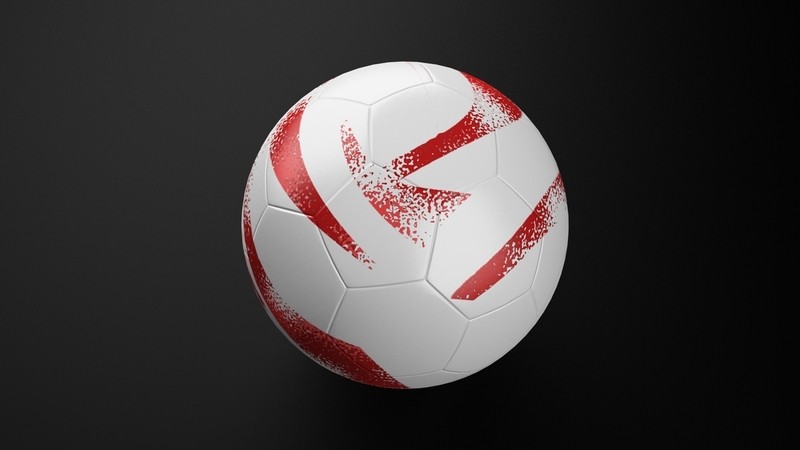 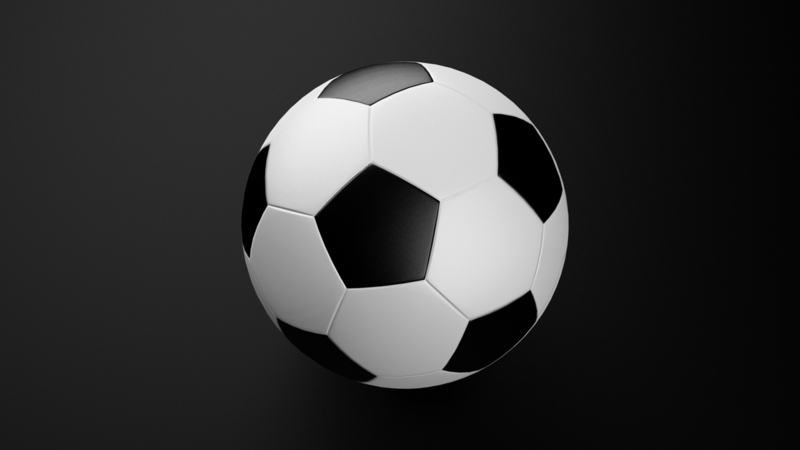 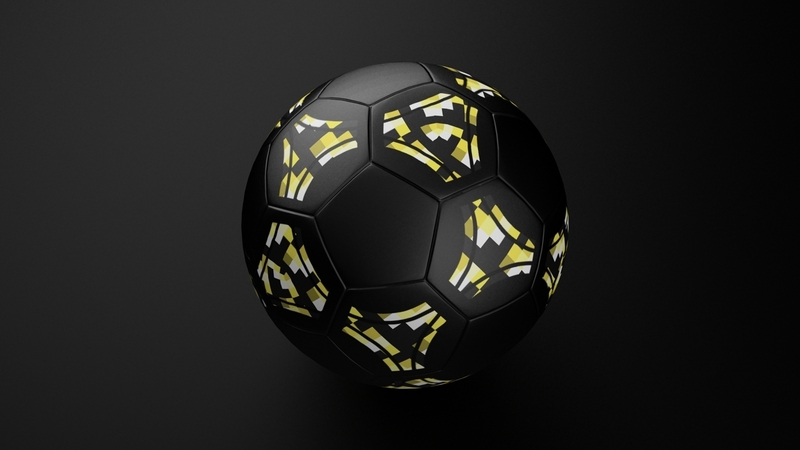 This is a football / soccer ball pack containing nine different design. 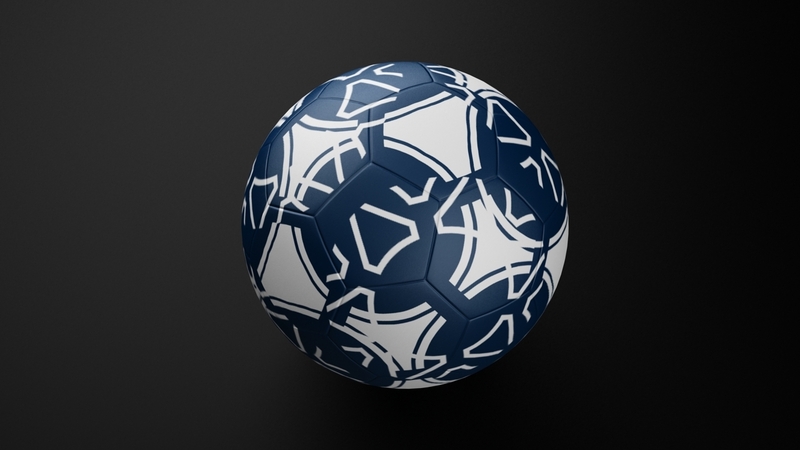 Each ball is 12.288 triangles and fully unwrapped. 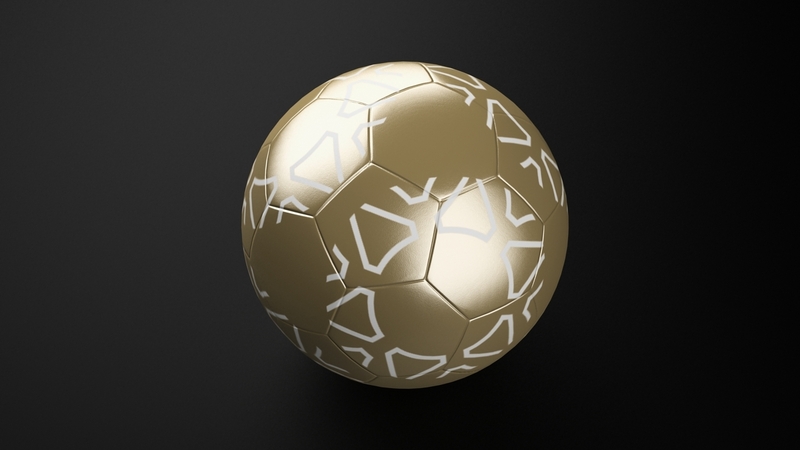 If you import the OBJ or FBX do not forget to add the normal texture from the map folder in your shader.